Odunsi Qudus Opeyemi popularly known as Brain Boy is an afrop pop singer who hails from the native of Ogun state Nigeria. 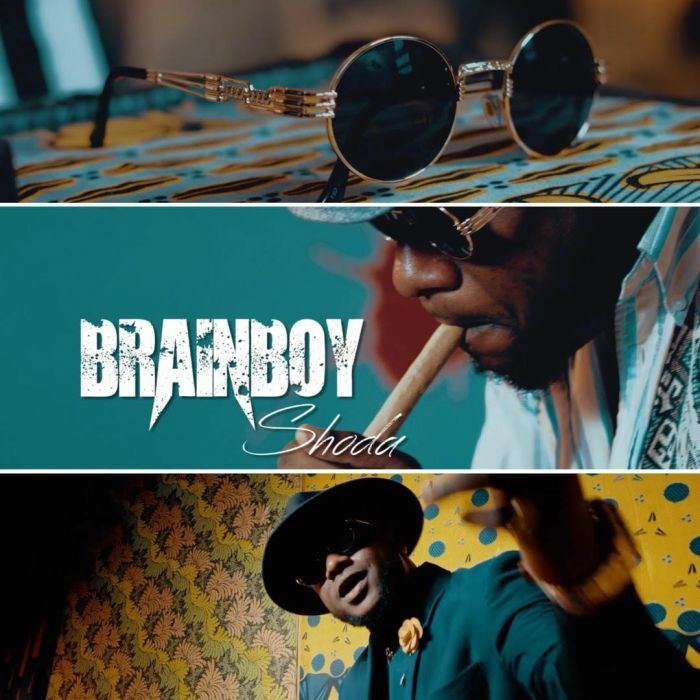 “Shoda” is his first official single and was produced by bold face the video was shot in Lagos and was directed by DR Nell. Enjoy!!! [Download Video] Masterkraft Ft. CDQ, Magnito & Broda Shaggi – Kere Oh!